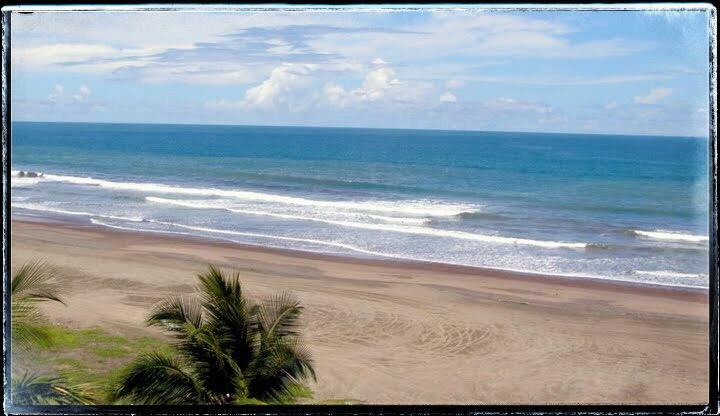 Home for sale in Sol Dorado, Jaco, Costa Rica. This 3 bedroom home is made out of concrete block and sits on 248 sq. meters of titled land. Aprox. 110 sqm meters of construction Just three blocks to beach and two blocks to town. Sol Dorado is a family neighborhood, that has 24 hour security guards, cameras, and electric fence along the perimeter. HOA fee's are among the lowest in town just 50,000 colones or aprox. 80 per month, which includes maintenance of community pool, security, lawn service, trash, and common area cleaning. This house has a front yard, side yard, and back yard. Pet's are welcome. You are permitted to remodel this home.